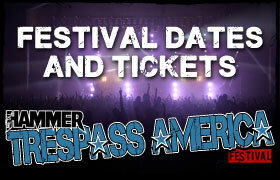 The Trespass America Festival is coming to a city near you! Want a taste? Check out the TV Spot! Check out the full video of the Press Conference announcing the Trespass America Festival,featuring Five Finger Death Punch, Killswitch Engage, Trivium, Pop Evil, Emmure, God Forbid, and Battlecross. 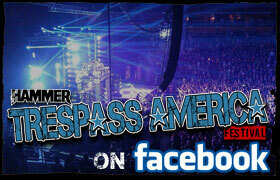 Jesse Leach checks in from Trespass America - Noisecreep Exclusive! Live Chat with 5FDP and God Forbid July 25th!